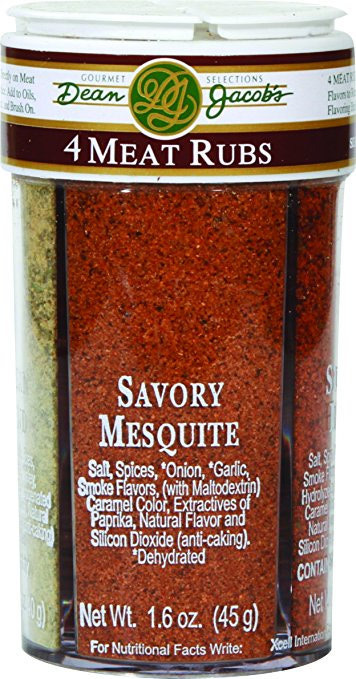 Shake directly on meat or rub onto surface. Add to oils and butters and brush on. Also great on Popcorn or try it on french fries.